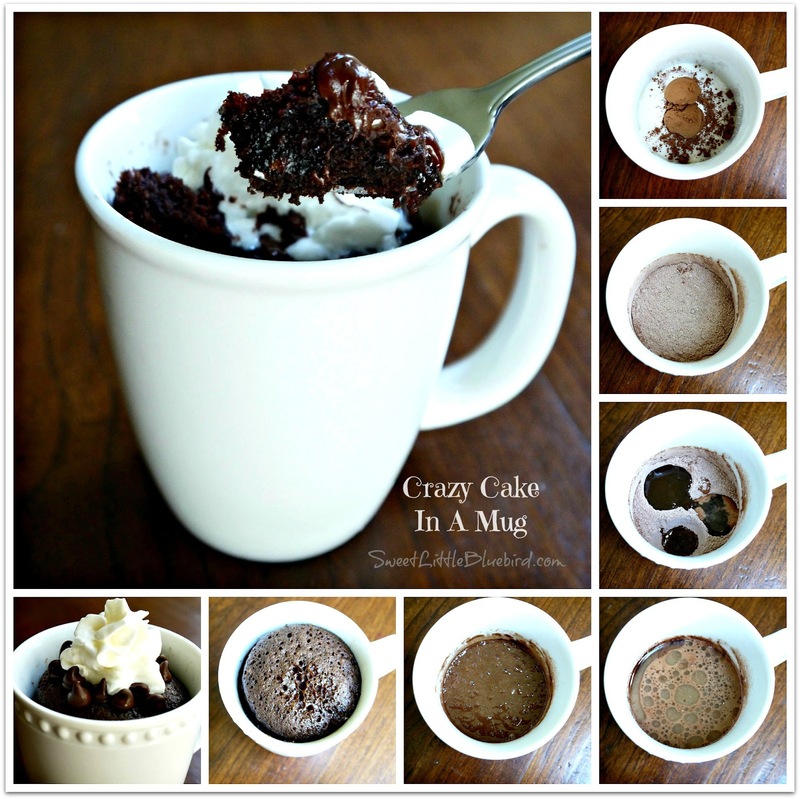 Crazy Cake, also known as Wacky Cake or Depression Cake is cake that contains No Eggs, Milk or Butter. You don't even need a bowl or mixer. Since my son has extensive allergies we make this cake often in our house and it is super easy too. Also a great treat when you have run out of ingredients other cake recipes call for, hence the depression cake name. 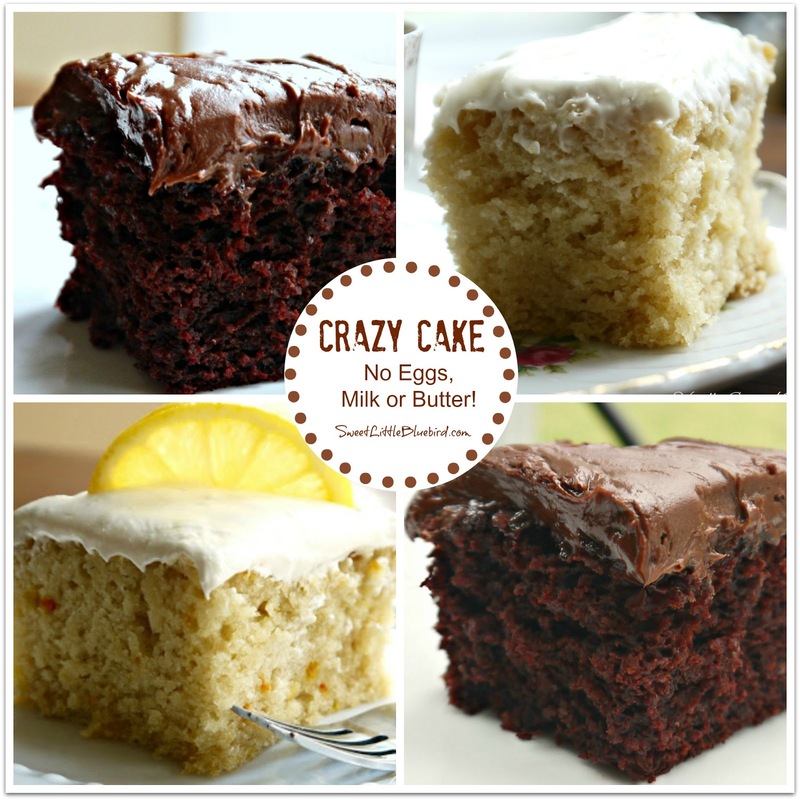 These cakes are very moist and yummy and you will be making these Crazy Cake recipes on a regular basis, I promise.